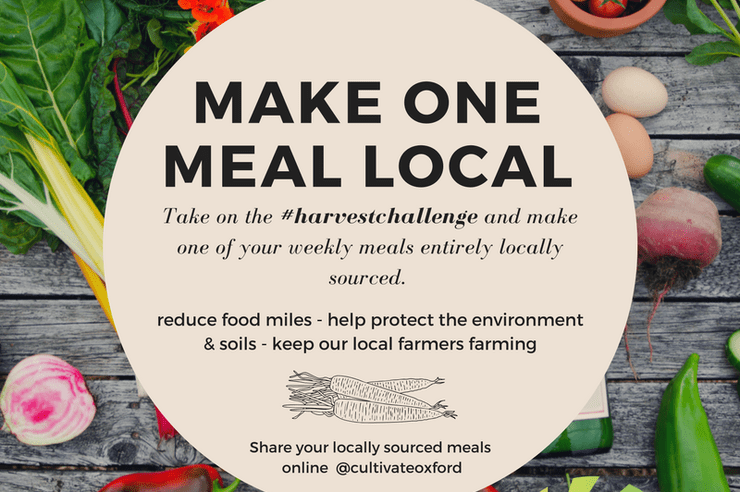 Cultivate are running a #HarvestChallenge and asking customers to ‘Make one Meal Local’ this autumn. We’ve added a new recipe to our list today which uses ingredients which are still fully available from local growers, and can be picked up from the Cultivate VegVan on a Saturday in Botley. Check it out here!